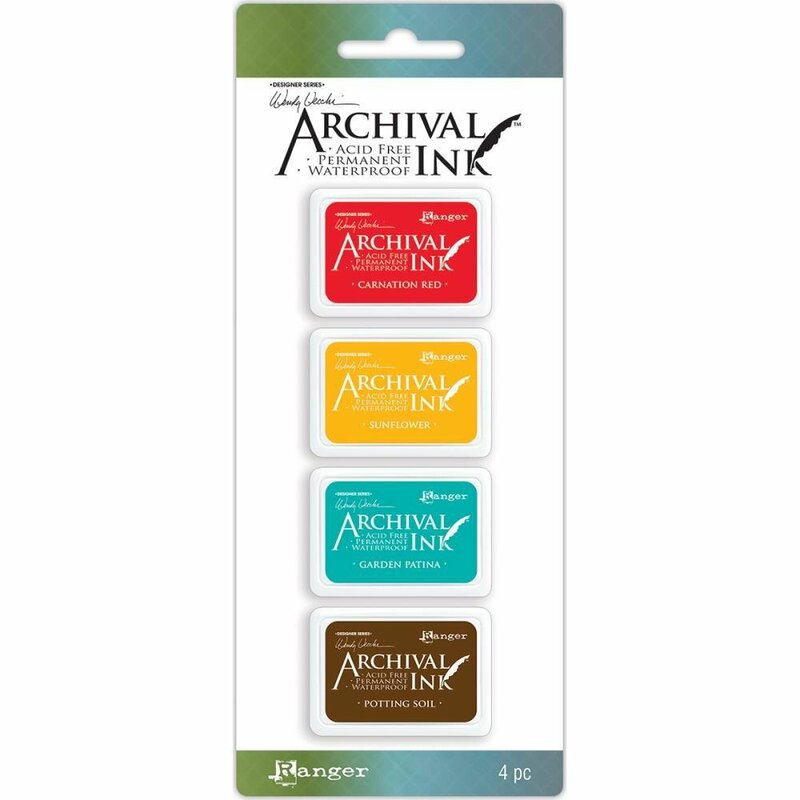 Archival Ink pads provide lasting stamping results that are permanent on many surfaces. Get a crisp image that does not bleed over water-based inks and markers, acrylic paint, and water colors. Acid free, non-toxic, fade resistant and water resistant. Package contains four ink pads each measuring 1.75x1.25x0.625 inches.